1. 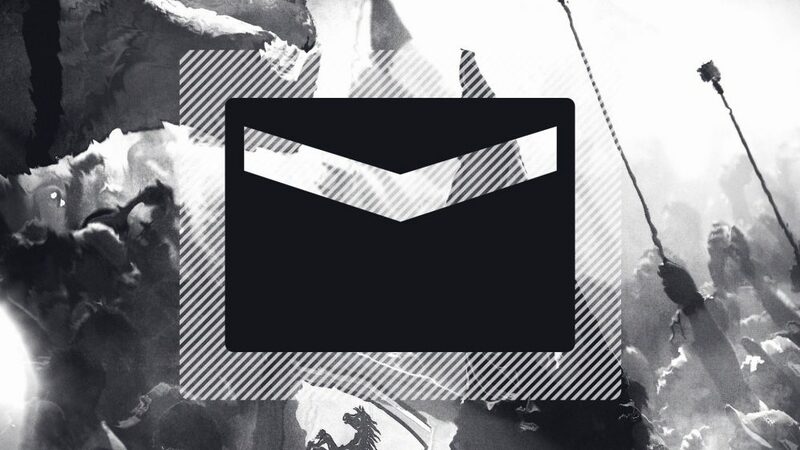 Is the title fight now over? If you believe some people, Lewis Hamilton already has his fifth world championship gift wrapped ready for delivery. But with the way that racing can be, it would be premature to really believe that. A 67-point advantage means that he could actually have two engine failures, with Sebastian Vettel winning, yet still be 17 points to the good with two races to go, so he’s close, for sure. But… Neither the man himself, nor Mercedes, are getting ahead of themselves just yet, until the mathematics are irrefutable. “I think it's important to stay concentrated,” Mercedes boss Toto Wolff said after the race on Sunday. “I don't believe in having your hands on the trophy, because you either have it in your hands or not. And we haven't got it in our hands, we haven't got the driver trophy and we haven't got the constructor trophy, which is a little bit further away. There is, however, just one more ‘new championship’ weekend needed. If Hamilton leads Valtteri Bottas in another Mercedes 1-2 in Austin, which is likely given how well the Englishman always goes there, the drivers' fight is over even if Vettel is third. 2. What did Vettel’s fastest lap mean for Ferrari? 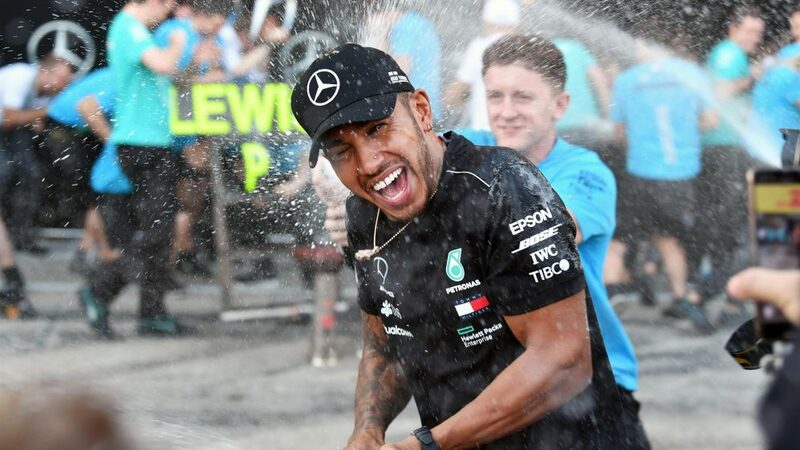 On the face of it, a fastest lap more than four-tenths of a second faster than winner Hamilton’s could trigger thoughts of what might have been for Ferrari. Vettel lapped in 1m 32.318s on the 53rd lap, compared to Hamilton’s best of 1m 32.785s in the 51st, but it wasn’t a comparison of apples and apples. Hamilton was running the medium tyres, and had been since lap 24. Vettel was on the faster softs, which were two laps fresher. The Ferrari’s right-hand bargeboards were damaged, which would have hurt its aero performance. But that’s countered by the fact that Hamilton was in cruise mode, saving his Mercedes engine. It was nevertheless interesting, and bears out thoughts that Ferrari simply haven’t been able to unlock their car's potential since qualifying in Monza. And that’s also why I don’t regard the world championship fight as completely over just yet. 3. Verstappen vs Raikkonen: who was to blame? This was one of those racing incidents when one driver seeks to salvage a mistake just as another is seeking to benefit from it. 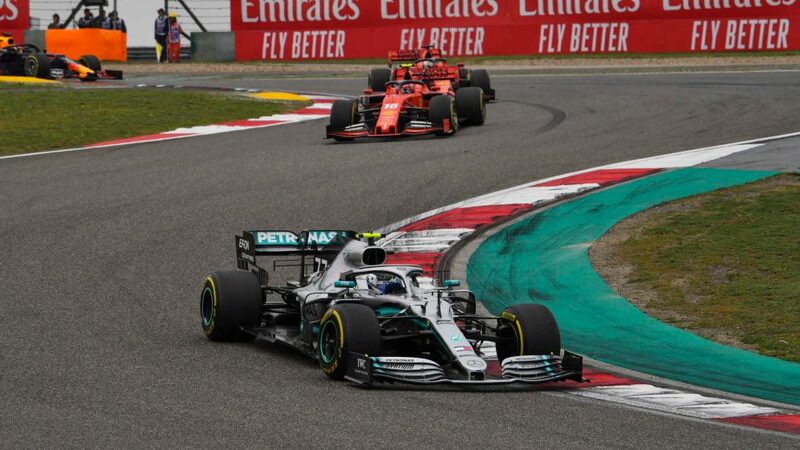 You could argue that Max Verstappen was right, that Kimi Raikkonen should have ‘waited’ for him to understeer across his bows and then dodge round him to the left. Except that this is the real world and no racer is going to do that. 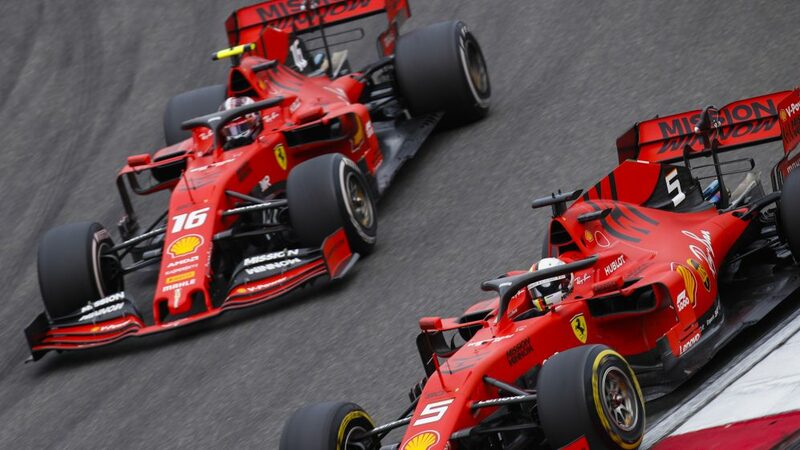 Raikkonen did what he had to do in very limited time, and Verstappen’s robust return to the track caused the collision. In those circumstances, a five-second penalty was actually pretty lenient, and as we saw it had zero effect on Verstappen’s finishing position. 4. What about Verstappen’s clash with Vettel? 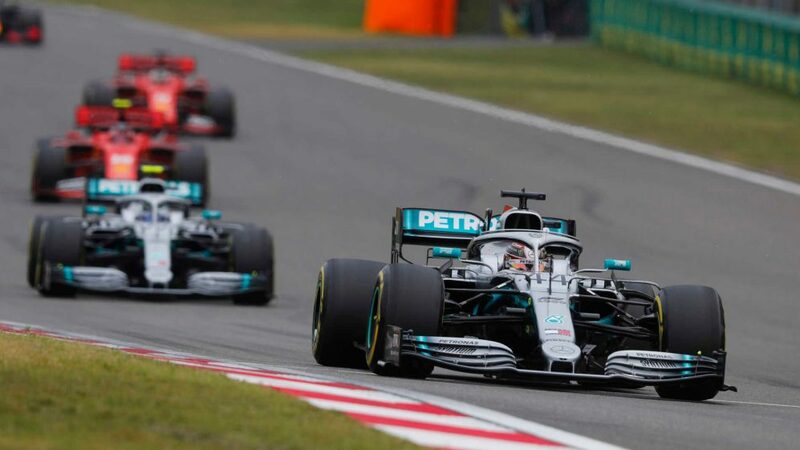 At the beginning of the season Hamilton expressed the view that the world championship fight would be resolved on the rate at which either Mercedes or Ferrari could maintain their technical development. And to a significant extent that has been precisely the case. But it hasn’t been everything. There has also been another key factor. And that is the number of mistakes each of the battling drivers has made. Keeping your nose clean is one of the best ways to keep building crucial momentum and points. And Hamilton stands head and shoulders above Vettel in that respect. The latter has made some very public errors, notably in Baku, Paul Ricard, Hockenheim and Monza. And you could argue that he did so again in Suzuka. 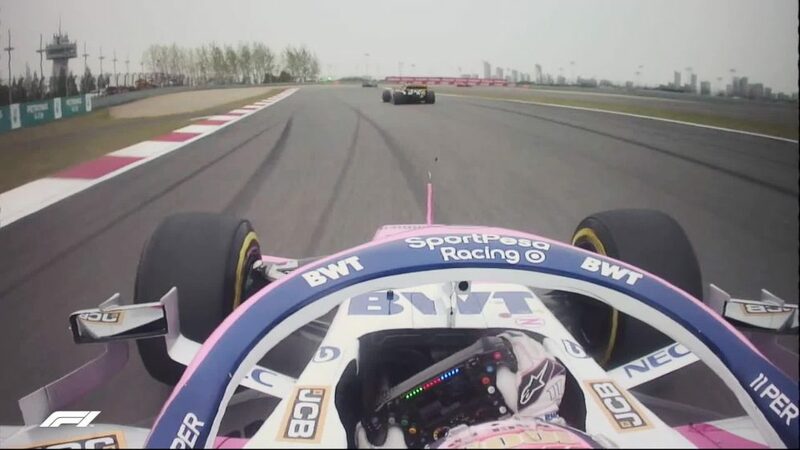 My view is that this was a pure racing accident, two guys going for the same piece of road on a track where passing is really difficult, regardless of the understandably trenchant and opposing views of the drivers involved. But I’d also say this. Vettel is already very wary of Verstappen, as indeed are most of his rivals. He is not a man you go up against without being very careful about the way in which you seek to pass him. 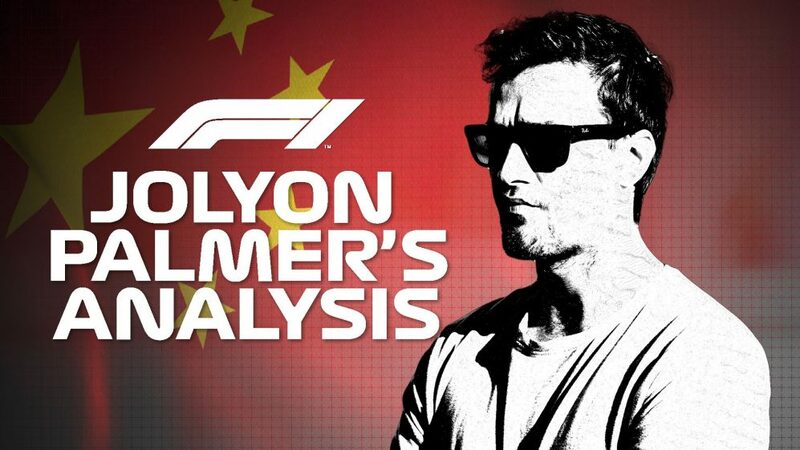 Vettel, Hamilton and, particularly, Raikkonen, have all learned the hard way that if you are going to pass him, you’d better get it done quickly, because he is going to fight you for every millimetre. Given that, I would have expected Vettel to be less half-hearted. He said that he wanted to overtake Verstappen, but made the distinction that he was not desperate to. Yet if you take Vettel’s comments about the incident at face value and believe him to have been wholly in the right, he put himself in a tricky situation and paid a price that will probably be measured in terms of losing his final 2018 world championship chance. Ask the drivers and, surprise, surprise, each blamed the other for the clash which saw the Monegasque racer rear-end the Dane while they were heading down the pit straight at 180 mph+ on the opening lap. For me, it looked as if Magnussen moved left then right when he saw Leclerc heading that way, catching the Sauber driver out. You can’t keep a good man down for long, and after his extraordinary run in Singapore, Sergio Perez pulled off a great seventh-place finish here for Force India. 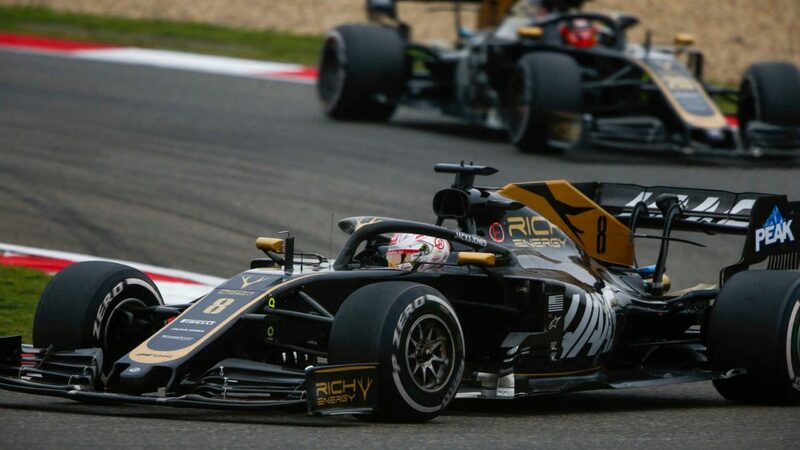 When all of the top three teams get their cars home, that’s the best the midfield minnows can aspire to, so he delivered well, with plenty of neat passing moves, not least the one after the VSC on Lap 41 which caught Romain Grosjean by surprise. 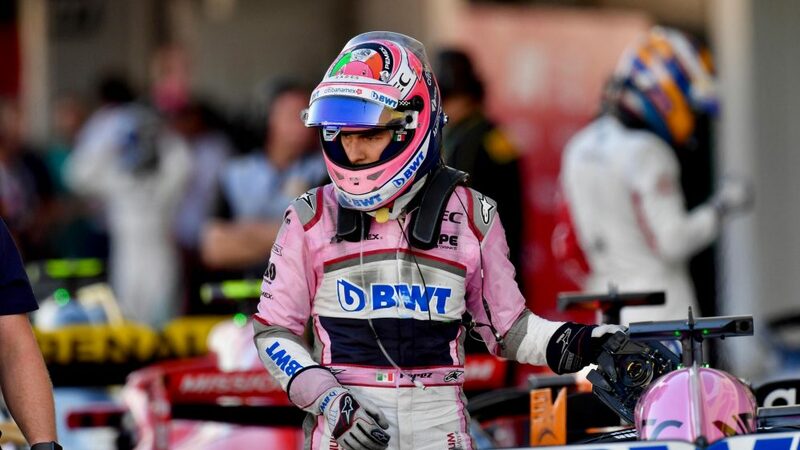 Force India now have 43 points, but even more noteworthy, Perez is now seventh in the drivers’ stakes, on 53 points together with Kevin Magnussen and Nico Hulkenberg. 7. What happened to Honda’s qualifying progress? Honda had moved quickly to recover from the problems that prevented their latest Spec-3 engine upgrade from racing in Russia, and had a much better time on their home track in Suzuka. Pierre Gasly then lost much of FP3 with calibration problems. 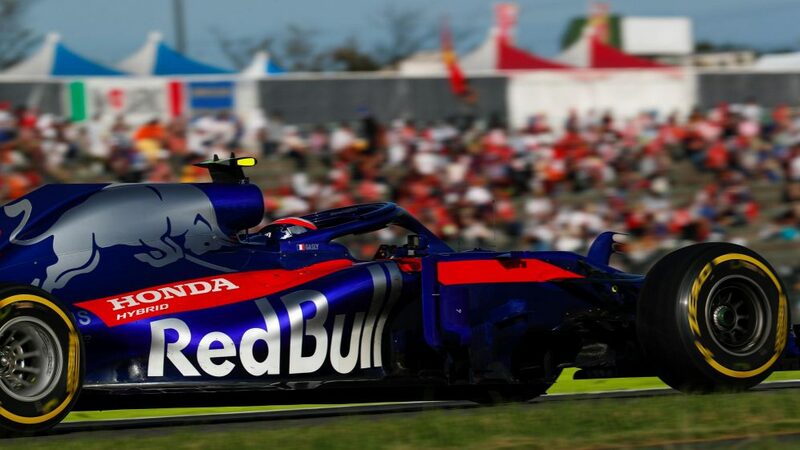 But come qualifying, he and team mate Brendon Hartley were only a tenth of a second apart as they got through Q1, were only 0.038s apart as they got through Q2, then qualified sixth and seventh, the New Zealander ahead of the Frenchman by 0.070s, as they did exactly what Tost had hoped for. 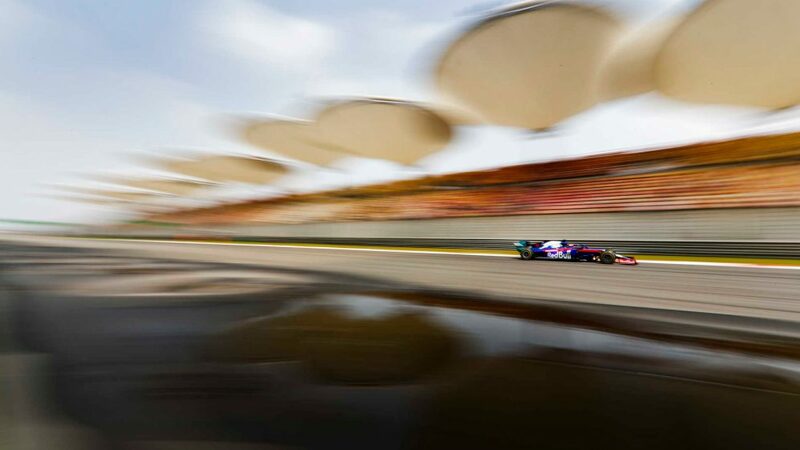 The unusual conditions in Q3 played a part, with Vettel suffering and ending up ninth, while Daniel Ricciardo’s Red Bull had lost power in Q2 and not made it through. But there was a general belief that progress had been made. Unfortunately, in the race Hartley never looked like maintaining his sixth place, which was a shame as his qualifying lap had been superb, but Gasly was in play for a point until the 50th lap, when Carlos Sainz got him. He’d made a set of supersofts last 29 laps and should have been able to fend off on softs a Renault that had gone 32 laps on that rubber before switching to mediums. A disappointing afternoon, then, and further indication that there is still a long way to go if Red Bull are to run at the front with Honda power in 2019. 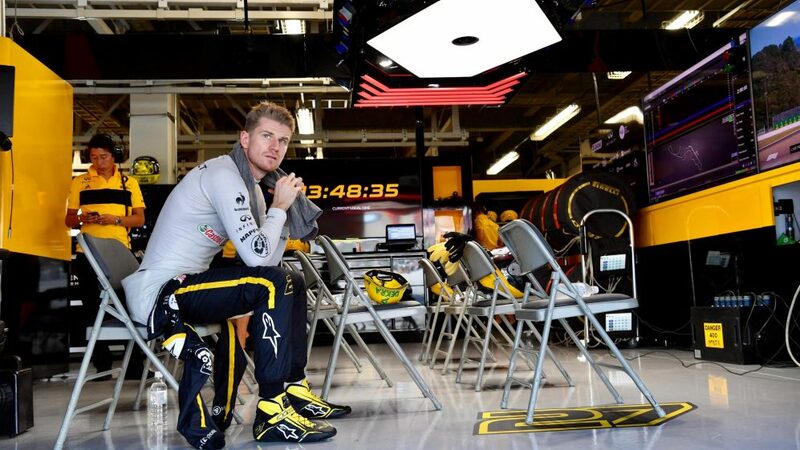 With Sainz only able to take a point for 10th place with three laps to go, and Hulkenberg dropping out of a lowly position with a rear-end problem, Renault’s problems worsened in Japan. 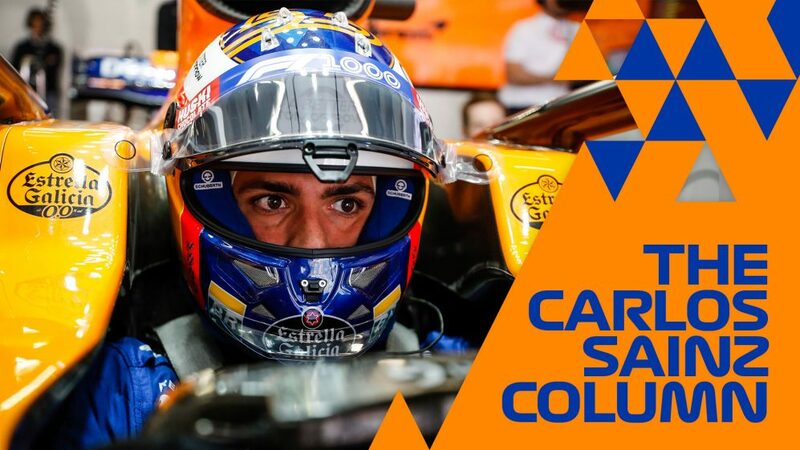 He could have added “Right now!” because things are not looking very clever for the yellow and black squad, and you wonder what Ricciardo must be thinking about his decision to leave the only team which appears to be doing a decent job with the B- and C-spec Renault engines. 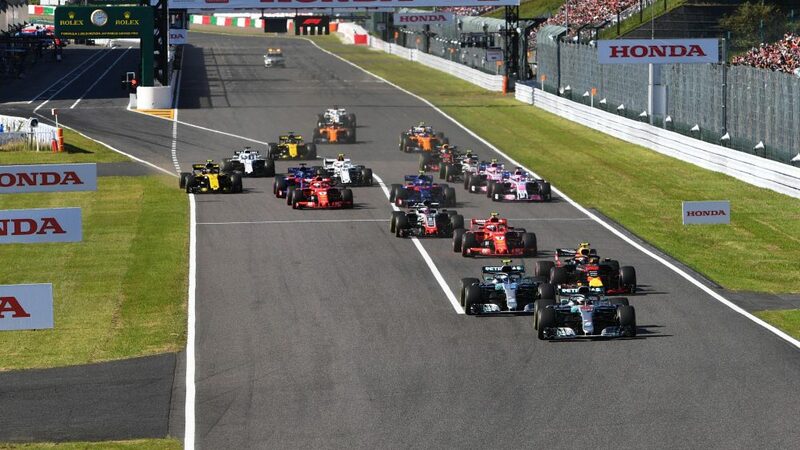 There was a glorious moment on Sunday morning when a load of old F1 cars snarled their way in formation around Suzuka before slamming into a ‘rolling start’ down the pit straight. They were led by Felipe Massa in a glorious-sounding ex-Michael Schumacher 2006 Ferrari 248 F1, in which it was said the irrepressible Brazilian lapped in 1m 38s or thereabouts. That was pretty respectable for a 12-year-old car. Massa also ran an ex-Fernando Alonso 2010 F10 in the rain on Saturday, and loved every moment. Other highlights were Mika Hakkinen driving the McLaren MP4-13 in which he won his first world championship here in 1998; Jean Alesi in an ex-Gerhard Berger F187/88C, Takuma Sato in an ex-Berger McLaren MP4/6-Honda, and Satoru Nakajima in a Lotus 102 and Aguri Suzuki in a Benetton B189, the latter pair putting on a tremendous display as they ran inches apart. 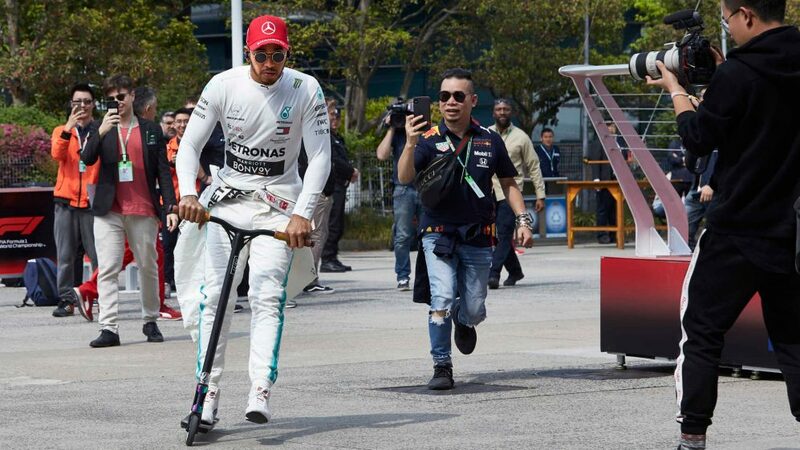 Note: F1 needs more of this! The fans love it. Felipe Massa, Ferrari at Legends F1 30th Anniversary Lap Demonstration at Formula One World Championship, Rd17, Japanese Grand Prix, Race, Suzuka, Japan, Sunday 7 October 2018. Mika Hakkinen, McLaren MP4-13 at Legends F1 30th Anniversary Lap Demonstration at Formula One World Championship, Rd17, Japanese Grand Prix, Race, Suzuka, Japan, Sunday 7 October 2018. Jean Alesi, Ferrari F1/87/88C at Legends F1 30th Anniversary Lap Demonstration at Formula One World Championship, Rd17, Japanese Grand Prix, Race, Suzuka, Japan, Sunday 7 October 2018. Takuma Sato, McLaren Honda MP4-7A at Legends F1 30th Anniversary Lap Demonstration at Formula One World Championship, Rd17, Japanese Grand Prix, Practice, Suzuka, Japan, Friday 5 October 2018. Satoru Nakajima, Lotus 100T at Legends F1 30th Anniversary Lap Demonstration at Formula One World Championship, Rd17, Japanese Grand Prix, Race, Suzuka, Japan, Sunday 7 October 2018. Aguri Suzuki, Benetton B188 at Legends F1 30th Anniversary Lap Demonstration at Formula One World Championship, Rd17, Japanese Grand Prix, Race, Suzuka, Japan, Sunday 7 October 2018. (L to R): Jean Alesi, Kazuki Nakajima, Aguri Suzuki, Takuma Sato, Satoru Nakajima and Mika Hakkinen at Legends F1 30th Anniversary Lap Demonstration at Formula One World Championship, Rd17, Japanese Grand Prix, Race, Suzuka, Japan, Sunday 7 October 2018. 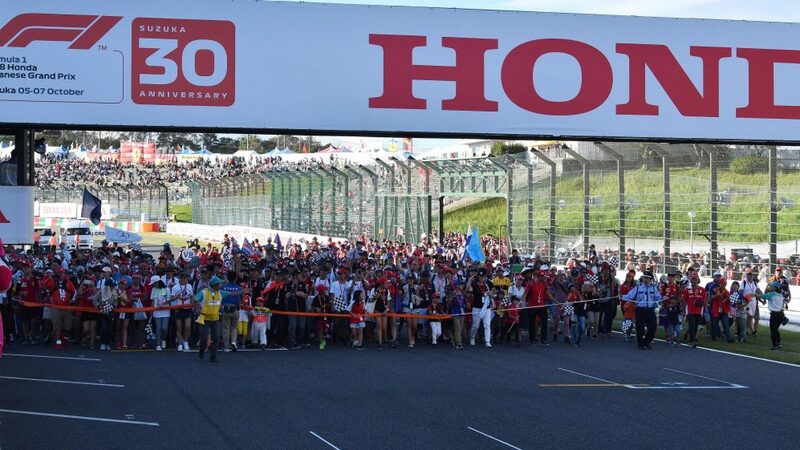 Suzuka Circuit celebrated its 30th Grand Prix anniversary this weekend, and 165,000 fans turned out to help make the party go with a swing. Japanese fans are among the most enthusiastic and knowledgeable in the world, but you can also add that they are among the most respectful and well behaved. One of the delights of visiting Japan each year is the reminder of the culture, and Suzuka just sets that off perfectly each year against its unique background. All of the drivers love the track, notwithstanding the fact that it is so difficult to overtake on. 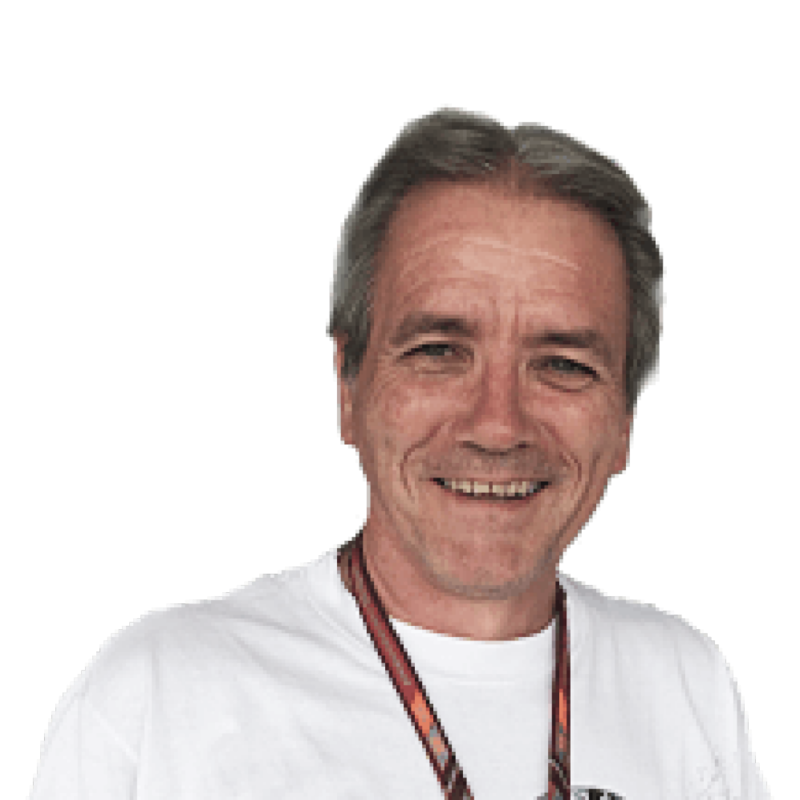 It’s challenging and demanding, with its super-fast sequence of early-lap Esses, then the off-camber Dunlop left, the two Degners, the fast run down to the Spoon Curve and then the long haul back to the start/finish line through the once super-daunting 130R corner and then the chicane. Hamilton loves it so much he asked why they don’t make circuits like this anymore. One reason is that designer John Hugenholtz, of Zandvoort fame, is no longer with us, which is a massive shame.